We can't wait to see you in the community. Click the button to join now. 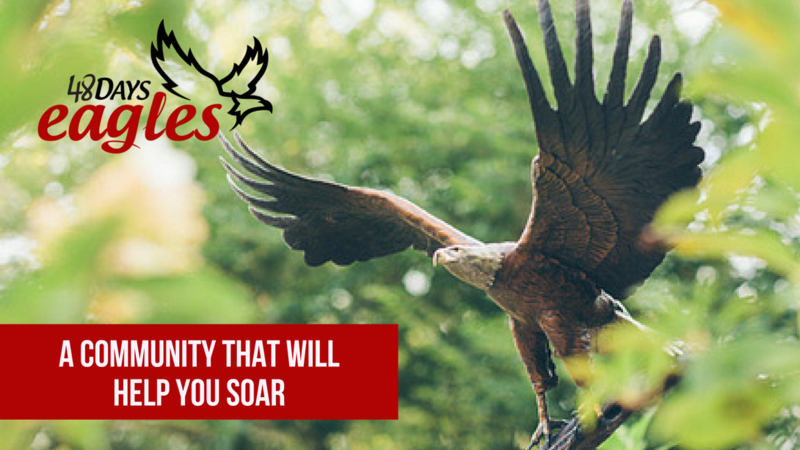 The 48 Days Eagles Community is made of entrepreneurs, creatives, podcasters and coaches who are looking for resources and connections to help them find or create work they love. Sit in on one of our favorite Monday Mentor calls and get a first-hand look at what these Monday Mentor Trainings can mean to you. 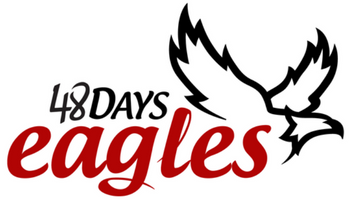 Take a tour of the 48 Days Eagles Facebook Group and get a feel for all the resources and connections available to you on the spot. Check out the resources available for authors, podcasters, coaches, entrepreneurs and more. Whether you're looking to start a side hustle or develop a mastermind, we have the resources for you. "48 Days Eagles is an amazing community that gives me people to collaborate with and to help hold me accountable to my goals and dreams." "You no longer have to feel like you're all by yourself. It's been a game changer for me." "48 Days Eagles helped me find clarity in what I wanted to do with my life. In the words of Dan Miller, 'It's never too early and it's never too late to start something new." "This community helped me take my ideas and take action and make them happen. It not only gives you the how-to, it give you the encouragement you need." "48 Days Eagles is made up of some of the nicest people who will help you find your passion and encourage you along the way." "The support and encouragement I have received from Dan Miller and the 48 Days Community motivated me to get the education I need to pursue my passion to be a nurse."